Anna Burnett, of Quaker St., died peacefully at home on Thursday, May 17, 2018, three days after celebrating her 97th birthday. 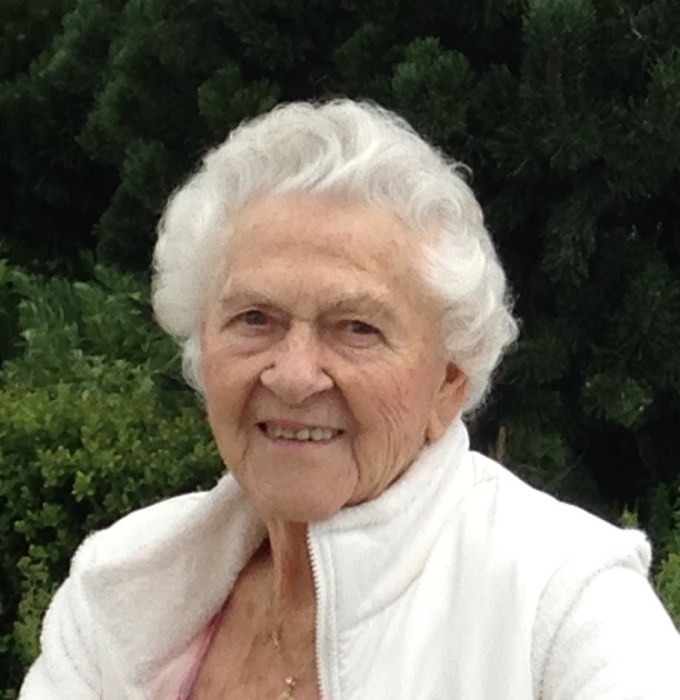 Anna was a lifelong resident of Quaker St. and graduated from Delanson High School. She worked for Gibby Wolfe for over 50 years at Gibby’s Diner and was his loving companion later in life. Anna was a waitress and baker for many years and was known for her famous apple pies. Prior to working a Gibby’s, Anna worked for many years, and was an integral part of Duanesburg Central Schools, where she was known as “Miz”. She was an avid bowler and was a member of many bowling leagues. She also enjoyed golf, traveling, gardening, her birds and cooking for family and friends. She is survived by her daughter, Gayle King of New Gloucester, Maine, five grandchildren and six great grandchildren. Calling hrs Wed. 4-6 pm at DeMarco-Stone Funeral Home, 1605 Helderberg Ave. Funeral service begins Wed. at 6 pm. at the funeral home. Please consider a memorial donation in Anna’s name to the Duanesburg Vol. Ambulance, 130 Cole Rd. Delanson, NY 12053.